During the late 90’s it was all about big designer labels and the red, blue and white branding of Tommy Hilfiger. The late 90’s in particular was a massive era for the New York designer, Tommy Hilfiger. After going public with the company in 1992 the brand soon started to connect with the music subcultures of the USA and Europe. That signature red, blue and white ‘Tommy’ logo was everywhere. 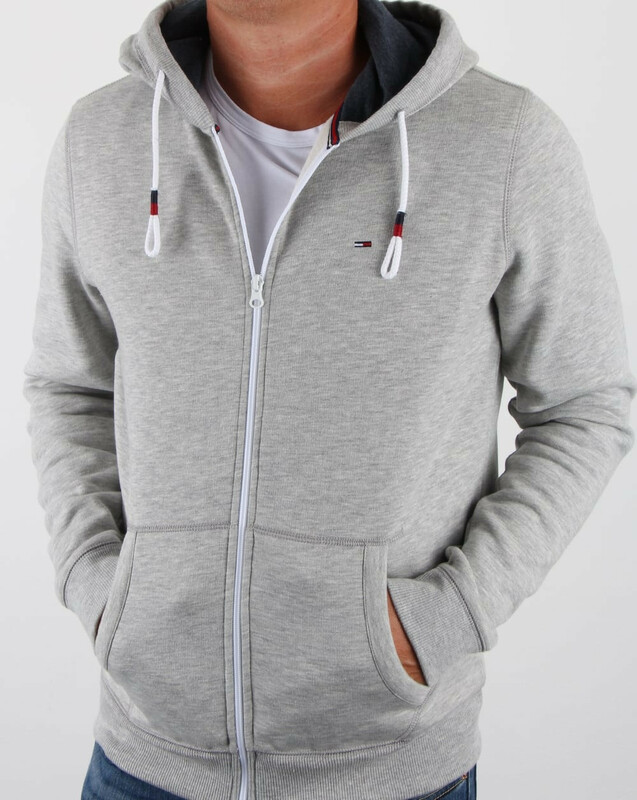 Everything was Tommy and everyone wanted to be seen in Tommy, from boxer shorts to aftershaves to big bold jackets. ‘All American’ brands were the big thing with the whole college ‘preppy’ look alongside the growing hip hop movement. 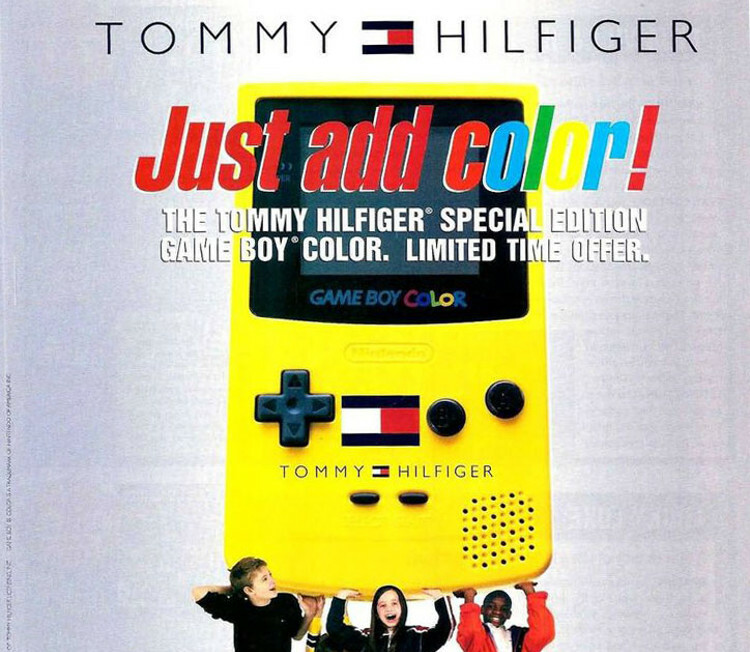 The brand even introduced a limited edition Tommy Hilfiger Game Boy Color back in 1999 as well as Tommy Hilfiger himself releasing his first book ‘All American: A Style Book’ in 1997. 20 years on and 2017 could well be the official year of the Tommy Hilfiger revival with everyone wanting a piece of that 90’s vibe. 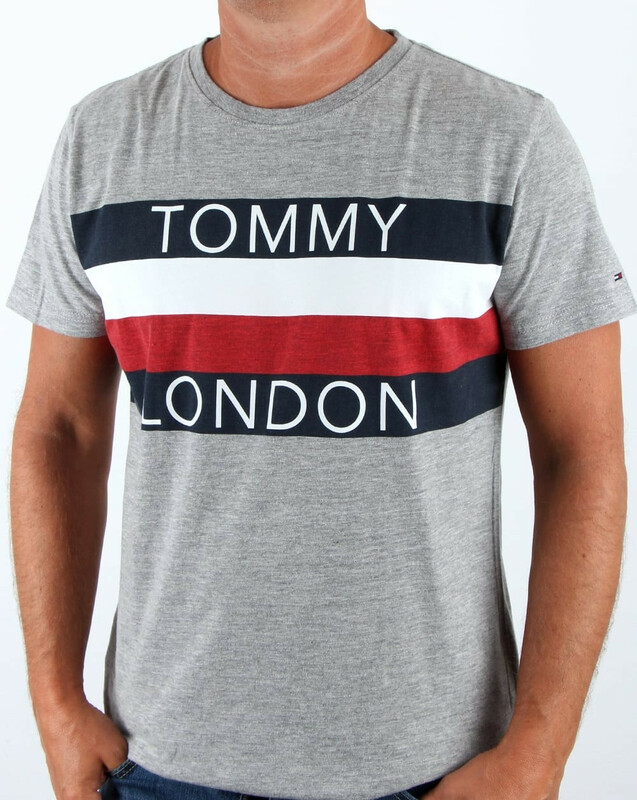 Tommy Hilfiger Jeans now sits amongst our ever growing brand roster at 80’s Casual Classics with a collection of denim, knitwear, hoodies, t-shirts, polo shirts, shirting and boxer shorts. The latest collection draws inspiration from classic 90’s Hilfiger with a range of easy going ‘clean’ yet ‘casual’ staples. 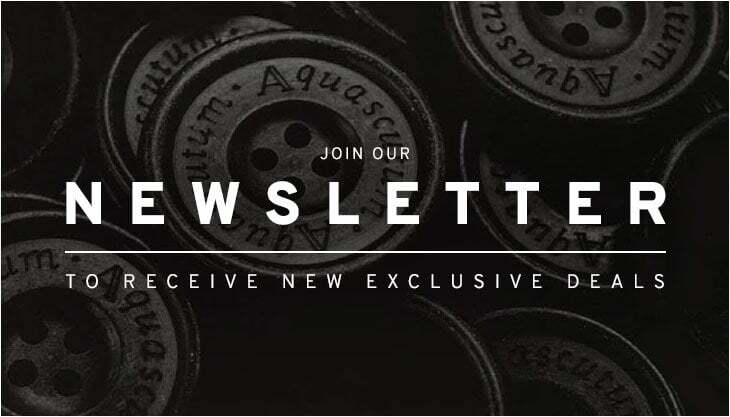 Particular highlights include slim and regular fitting denim, cotton fleece hoodies, joggers, graphic tees and cotton stretch shirts geared up for everyday wear. 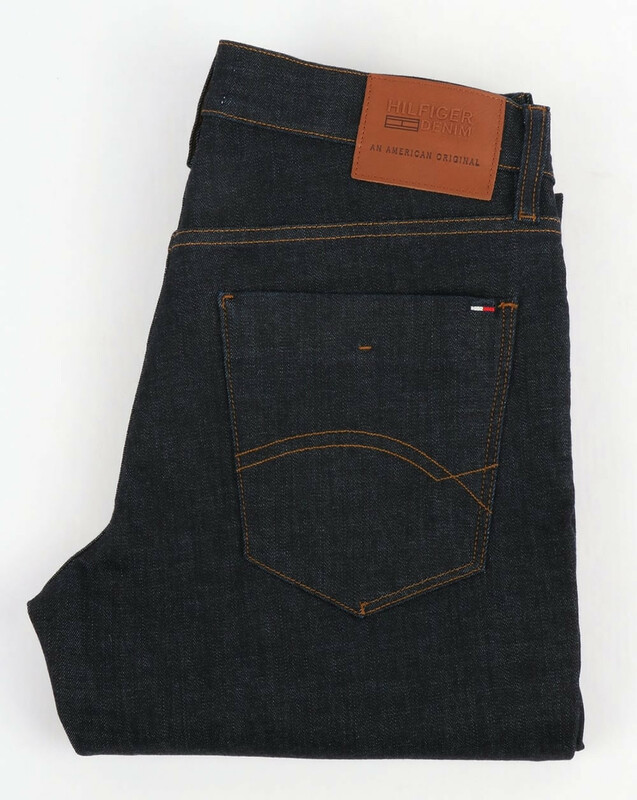 The Tommy Hilfiger revival is here with the latest drop of Tommy Hilfiger Jeans now available from 80scasualclassics.co.uk.